Hard-cover books, soft-cover books, catalogues etc. 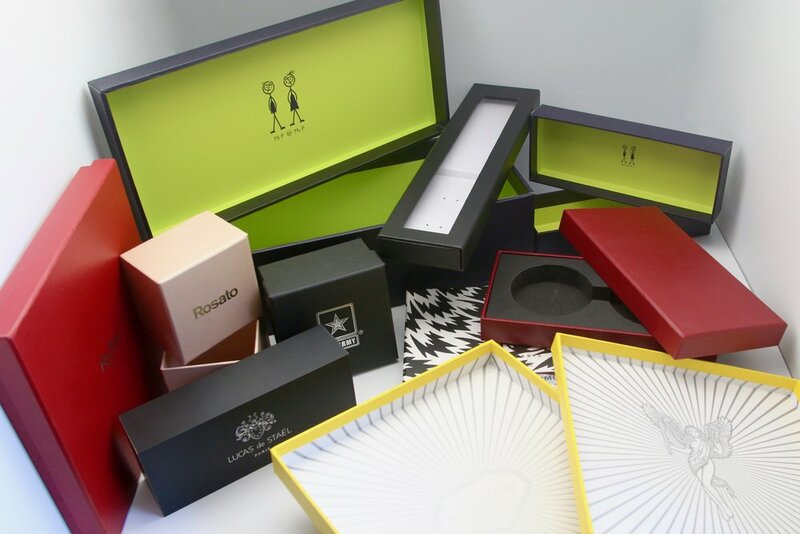 Foldable boxes, cardboard boxes, paper boxes etc. Instruction manuals, catalogues, warranty booklets, simple leaflets etc. Re-adherable stickers. High adherence stickers. Vinyl, paper material. All type of coatings, glossy, UV proof etc. Shenzhen Anlixin Ltd. is based in Shenzhen, China. My office is located in Futian district, the actual CBD of Shenzhen. From here, and within a 2 to 2.5 hours travelling distance I can reach a great number of industrial cities in Guangdong area, e.g. : Guangzhou, Dongguan, Foshan, Shantou, Zhuhai, Zhongshan, Huizhou, Chaozhou etc. reaching thousands of factories. Speaking fluently Chinese I can deal directly with local factories that don't usually deal with overseas customers. I've launched this company under a different name (X-Port Ltd.) in 2004 and was, at the time, focusing on promotional items. I've quickly realized that not specializing on a specific range of products would not benefit me. Paper, cardboard, printing and all the possibilities that these simple materials could offer prompted me into specializing into this field. Added to the fact that I had also a great network of trustable printing factories in a close range confirmed my decision. I work with a number of customers and a volume of work that allow me to take care of each customer myself. So your inquiries and orders would be directly handled by someone who has 13 years of experience and who is extremely involved in the success of your project. I usually answer emails in less than 12 hours and I am constantly available on Skype, Whatsapp, Wechat etc. I also personally QC all orders to make sure every cargo shipped is perfect.